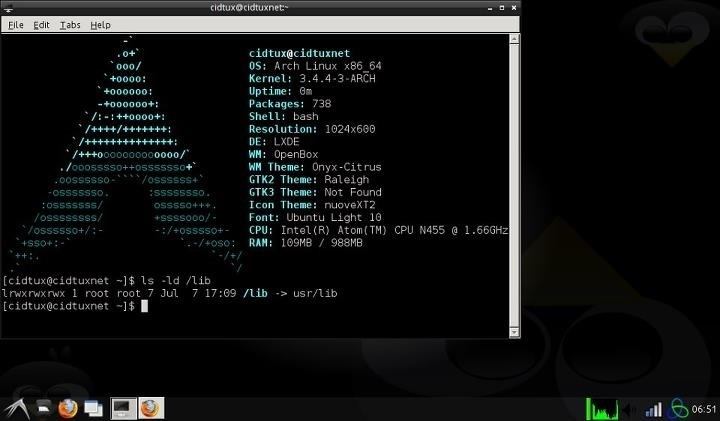 I got error when update/upgrade archlinux. 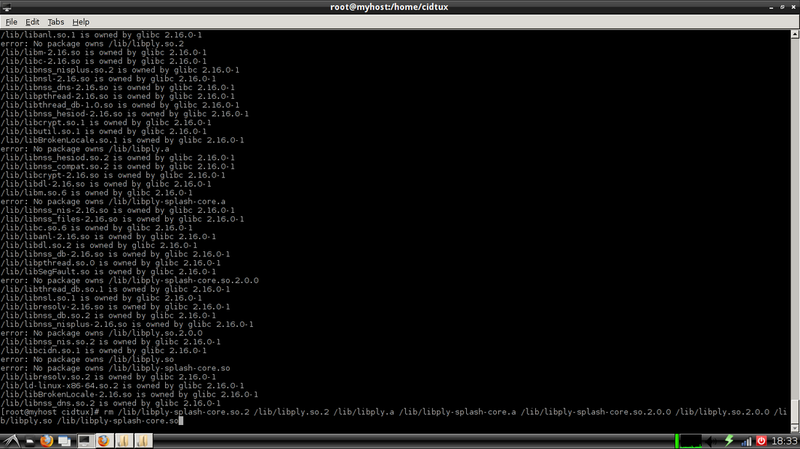 The error -> glibc: /lib exists in filesystem. 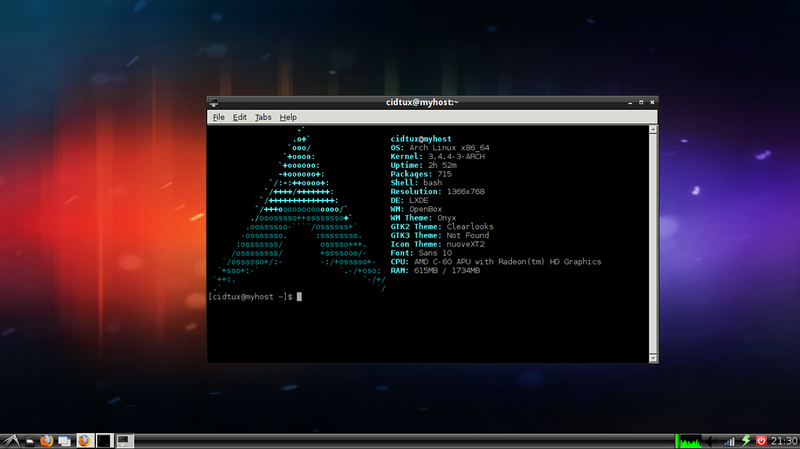 Then i found on archlinux wiki how to solve it. My machines are acer aspire one 722 & thd px intel atom tablet. 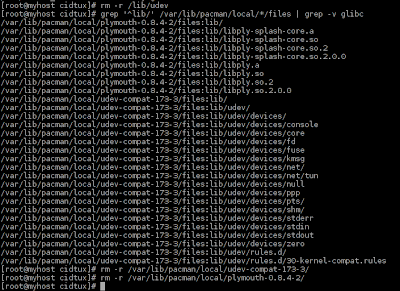 I got error "glibc /lib exists in filesystem"
For my machine i got these results (maybe different from yours). 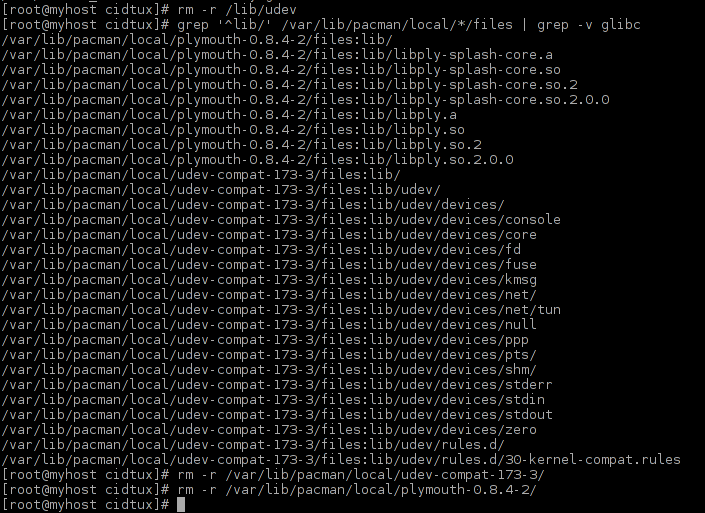 On my machine i got plymouth-0.8.4-2 & udev-compat-173-3, just remove these directory. If you found file with "error: No package owns" then you can safely remove these files. These the results of my machine. Everything is ok now. Enjoy. 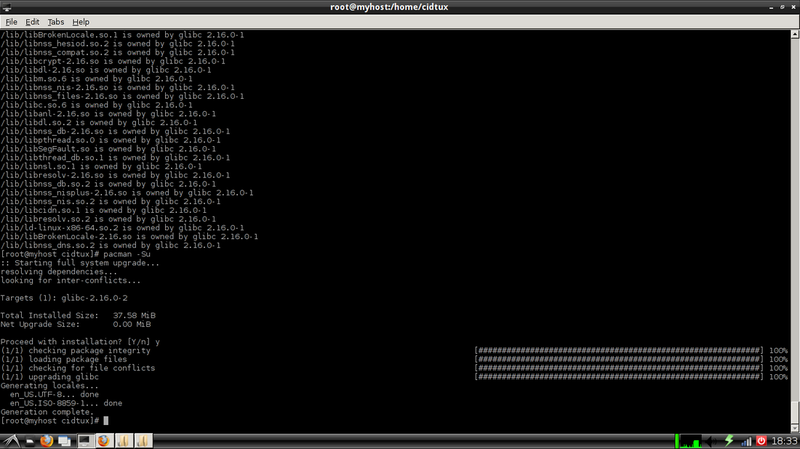 If you do --force when doing pacman -Syu, maybe you can read how to solve it on this post.